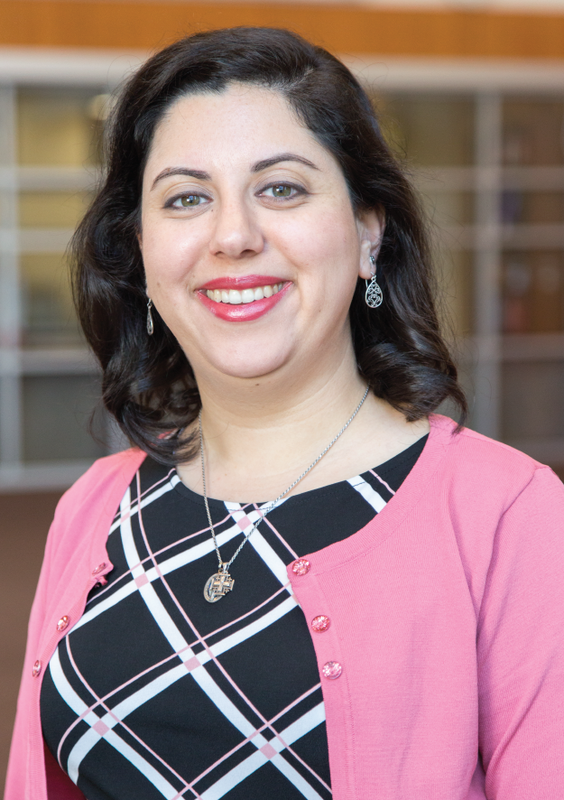 Rita Sirrieh is an academic adviser in The Honors College. In addition to general academic advising, she advises specifically for two Honors minors: Leadership Studies and Energy & Sustainability. Dr. Sirrieh is the coordinator for the Honors Mentorship Program and the annual freshman retreat. She works with the Student Governing Board and is a member of the Faculty Advisory Network (FAN). Dr. Sirrieh also lectures in the Honors Introductory Biology sequence. Dr. Sirrieh is a graduate of The Honors College at the University of Houston with a bchelor's in Biochemical and Biophysical Sciences. She received her doctorate in Biochemistry and Molecular Biology from the University of Texas Health Science Center, Houston.